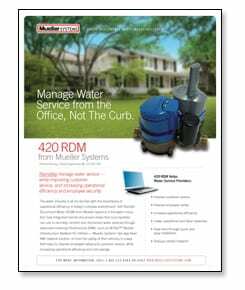 Scroll down to view all brochures. Click on the brochure icon to open PDF in a new window. Our advanced Mi.Net network design outperforms every other competitor. In mobile or AMR mode, the Mi.Net migratable endpoint transmits data every few seconds utilizing LoRa® long-range technology. The lightweight mobile transceiver works in tandem with our software to provide data that reliably interfaces with your billing system. 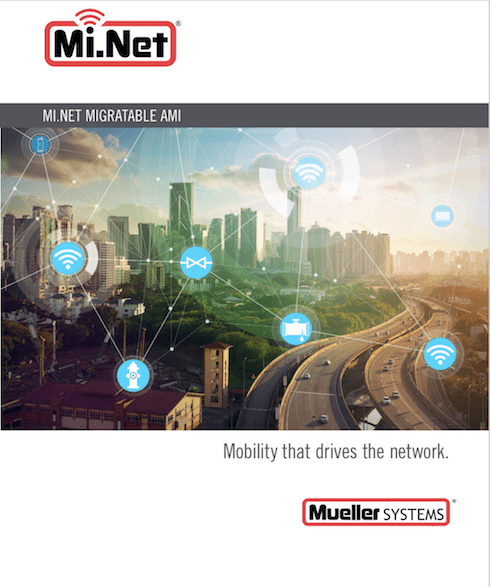 The Mi.Net® Mueller Infrastructure Network for Utilities is a two-way advanced metering infrastructure (AMI) system that fully automates the meter-reading-to-billing process through a wireless communication network that provides access to real time water consumption. 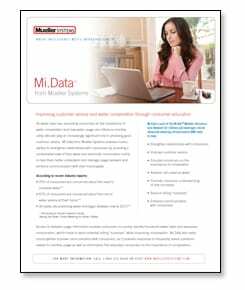 Mi.Data is the first web-based portal that provides consumers with a consolidated view of their water usage to help them better understand their usage, improve usage behavior and communication with their utility. 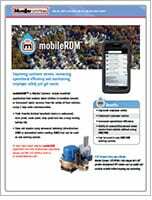 mobileRDM is a standalone software that enables water utilities to remotely connect or disconnect water services from the safety of their vehicles using 2-way radio communication—without requiring or using advanced metering infrastructure (AMI) or automated meter reading (AMR). 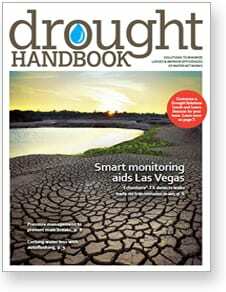 Solutions to minimize losses and improve efficiencies of water networks. See our online handbook. 420 Remote Disconnect Meter (RDM) is a fully integrated RDM that enables you to remotely connect and disconnect water services through advanced metering infrastructure (AMI) or from the safety of your vehicles. 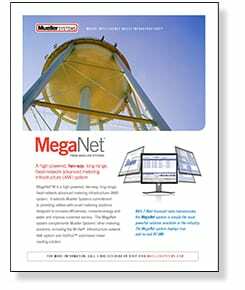 MegNet™ is our high-powered, long-range, fixed-network advanced metering infrastructure (AMI) system. 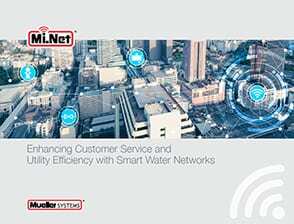 Mueller Systems’ Network Operations Center (NOC) is a round-the-clock sentry, providing real-time surveillance of its North American customers’ water infrastructure. 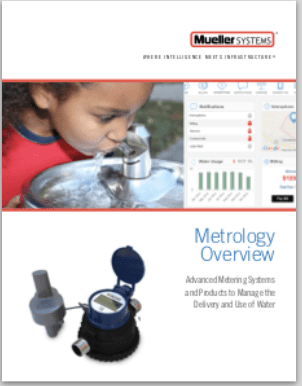 As continued population growth and increasing service demands place added pressure on your aging water infrastructure, our metering systems can provide you with actionable data to optimize your water programs. Mueller Water Products Announces Completion of Acquisition of Krausz Industries, Ltd.